Shuttle Hours: 24 Hours every 30 minutes. On the hour and the half hour. Herndon Park & Travel provides discounted parking for customers traveling through Washingtonâ€™s Dulles International Airport at the Kohlâ€™s Parking Garage in Herndon, Virginia. 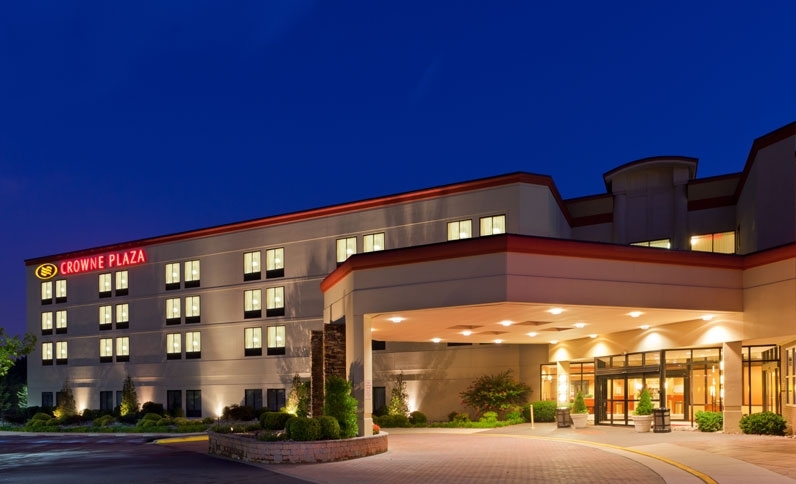 Located at 13190 Parcher Avenue, Herndon Virginia, 20170 and across from the Crowne Plaza Hotel, Herndon, Virginia, Herndon Park & Fly is professionally managed , with airport shuttle service every 30 minutes, provided by the Crowne Plaza Hotel Shuttles and Vans. A garage attendant will be onsite from 6:00AM â€“ 11:00PM every day. When dropping off your car, customers should go directly to the Kohlâ€™s garage, where an attendant will direct them to enter the garage and park. When dropping car between 11:00PM â€“ 6:00AM, go directly to Crowne Plaza hotel. Customers will be transported via complimentary van service with their luggage across the street to the Crowne Plaza Hotel where complimentary shuttle service for Herndon Park & Travel customers will depart every 30 minutes, on the hour and the half hour to the airport. Upon returning to Dulles Airport, customer pick-up by Crowne Plaza Airport Shuttle is located outside the baggage claim level of the airport terminal, at Curbside 2H. Crowne Plaza shuttle will return customers to the Herndon Park & Travel/Kohlâ€™s garage. The Crowne Plaza shuttle arrives at Dulles Airport curbside 2H at 15 & 45 minutes after each hour, or upon request during overnight hours. 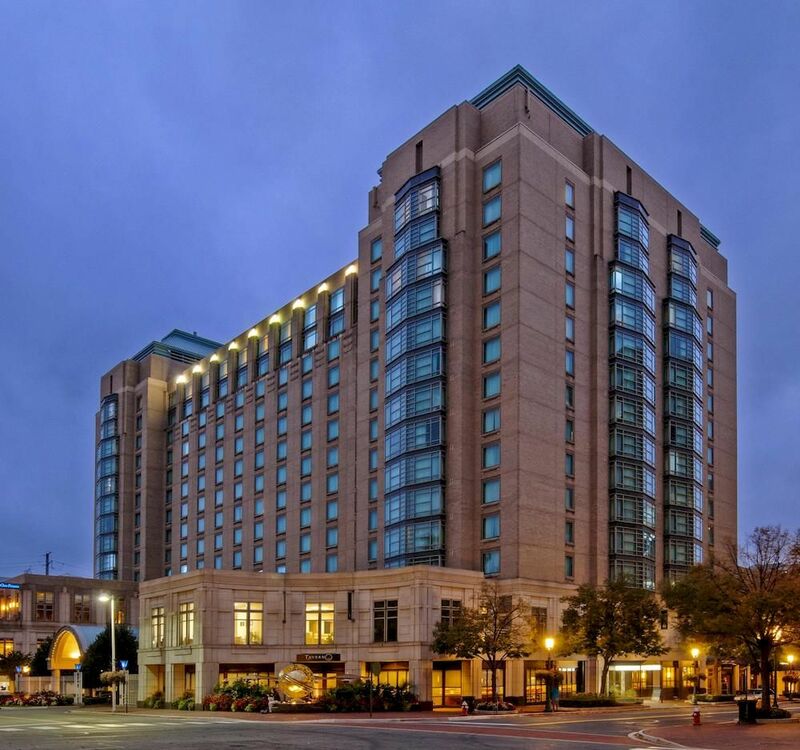 If possible, program the Crowne Plaza telephone number to your cellular phone: 703-471-6700.